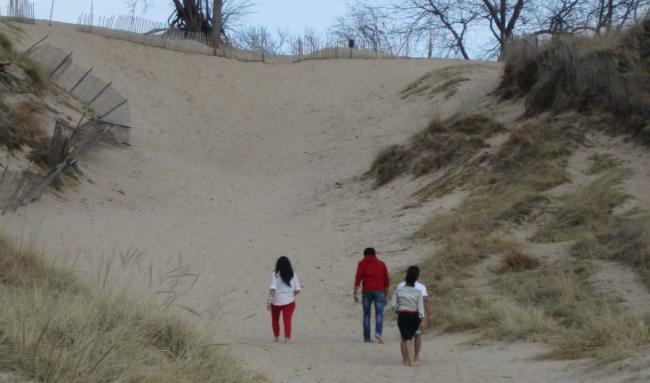 The Indiana Dunes is a popular destination for almost four million visitors each year. Starting in Gary, Indiana and stretching 25 miles east along the Lake Michigan shoreline, the Indiana Dunes provide an experience that&apos;s unique to Northwest Indiana. 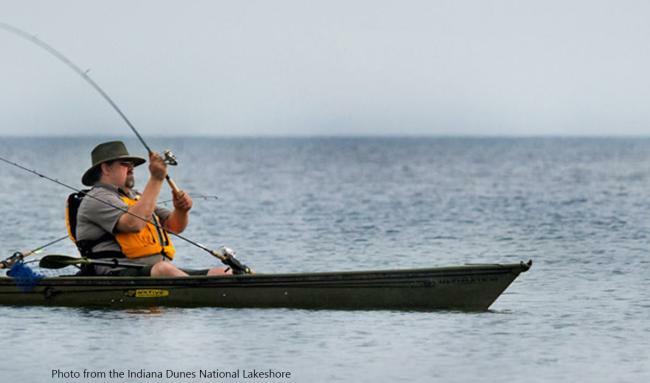 The Indiana Dunes National Park and Indiana Dunes State Park offer an abundance of activities every season. 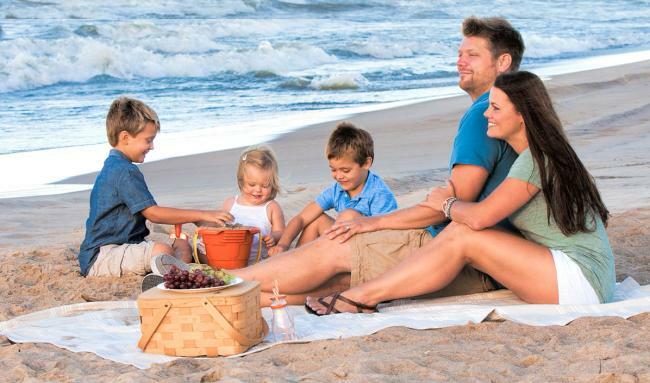 In the summer, the magnificent sandy beaches and gently lapping waves can&apos;t be beat. Fall&apos;s stunning foliage can be enjoyed while hiking or biking the fabulous trails. Snowshoeing and cross-country skiing are favorite winter activities. Spring brings Maple Sugar Time, fishing and bird watching. 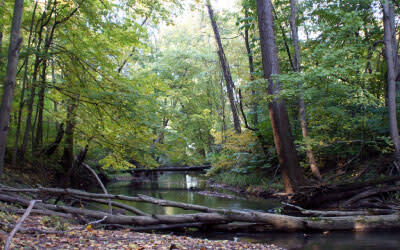 The Indiana Dunes is made up of a wide variety of habitats. Sand dunes, forests, wetlands, prairies, oak savannas and more make up the 15,000-acre national park. 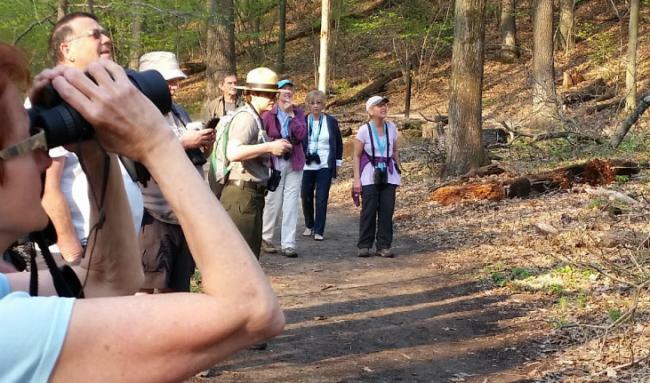 Explore the variety of natural areas by visiting the Heron Rookery, taking a tour at Pinhook Bog or going horseback riding on the Glenwood Dunes Trail. Lake View picnic area provides a stunning view of Lake Michigan. Although Mount Baldy is currently closed, hiking Mount Tom in the Indiana Dunes State Park will challenge and delight visitors. 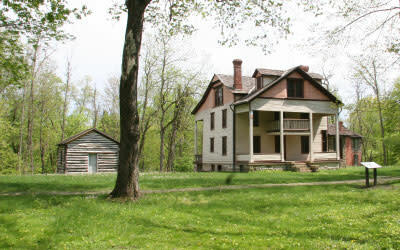 The history of the Indiana Dunes can be explored at Bailly Homestead and Chellberg Farm. Visitors can also check out the Century of Progress Architectural District, featuring buildings from the Homes of Tomorrow Exhibit at the 1933 World&apos;s Fair. 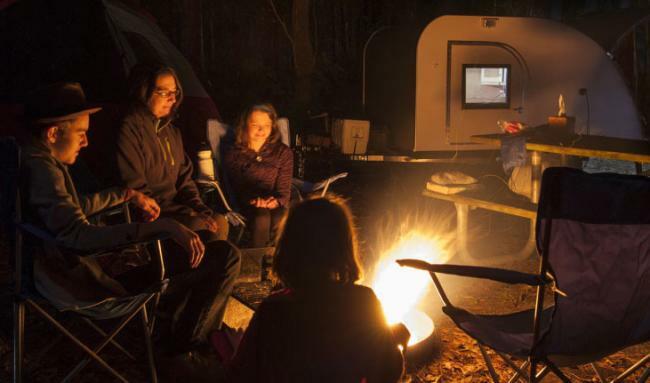 Make some memories with a fun, relaxing camping trip to the Indiana Dunes. 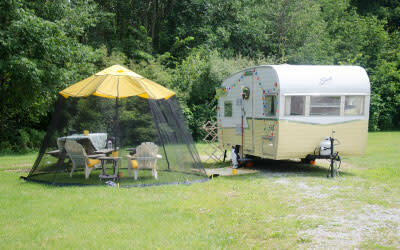 With more than 200 primitive, tent and electric sites, there&apos;s something for everyone. 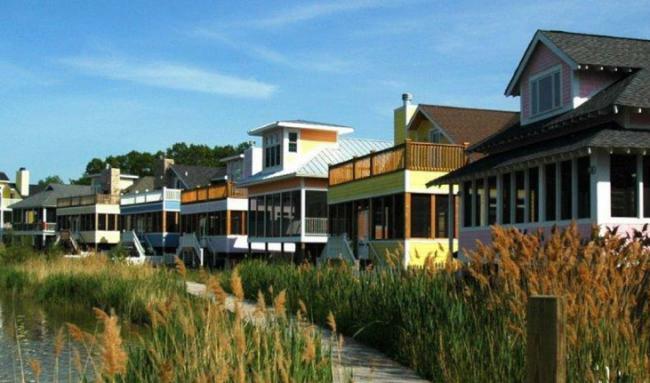 Visitors can also rent cabins or stay at one of many nearby South Shore hotels.